Once again we were astounded by how many hours had been collected by the children who graduated from the Children's University this time. 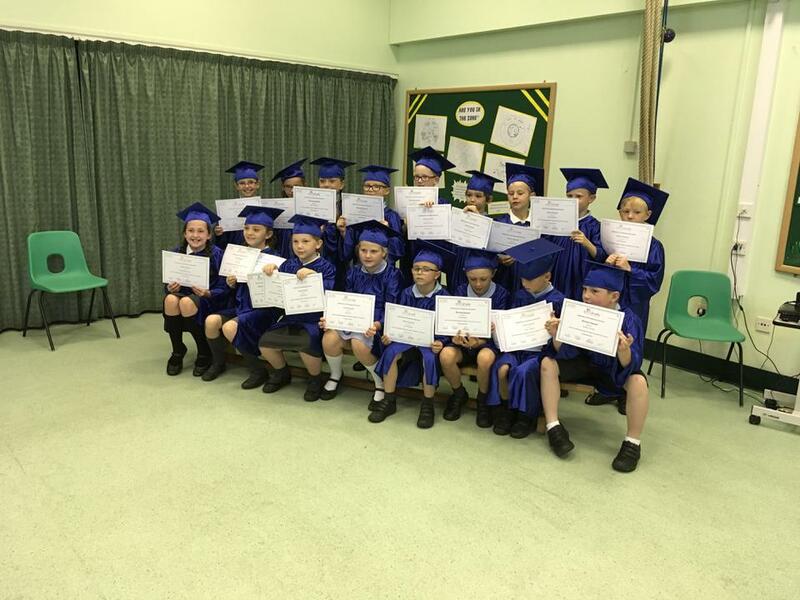 All of the children had taken part in a wide range of after school activities as well as visiting places like Normanby Hall, various museums and galleries to collect their hours. 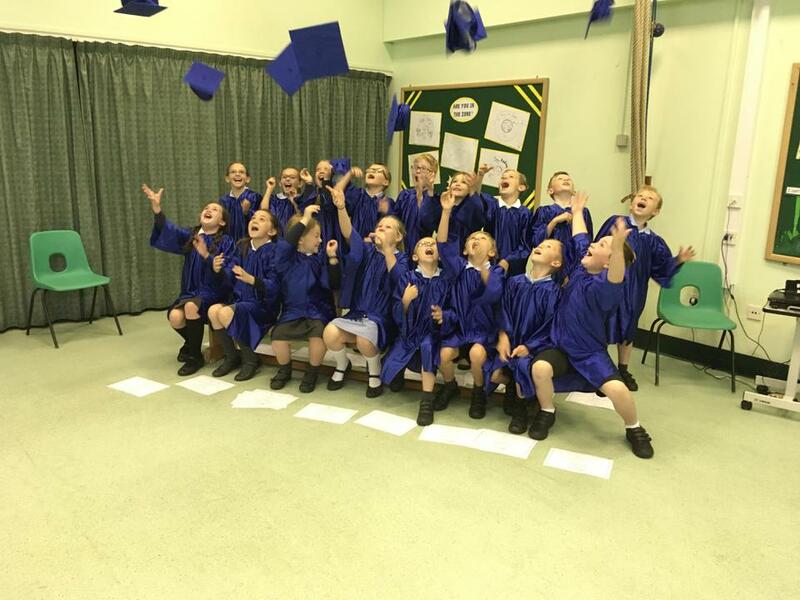 The graduation ceremony was held in the school hall and we were joined by our families and friends to help us celebrate.